Keely is dedicated to customizing and implementing quality benefit programs so employers can attract and retain top talent. She understands the value and importance of having long term, productive employees as well as the value in having a proactive, trusted Advisor. Keely holds licenses for both health and life insurance in Iowa and Illinois. 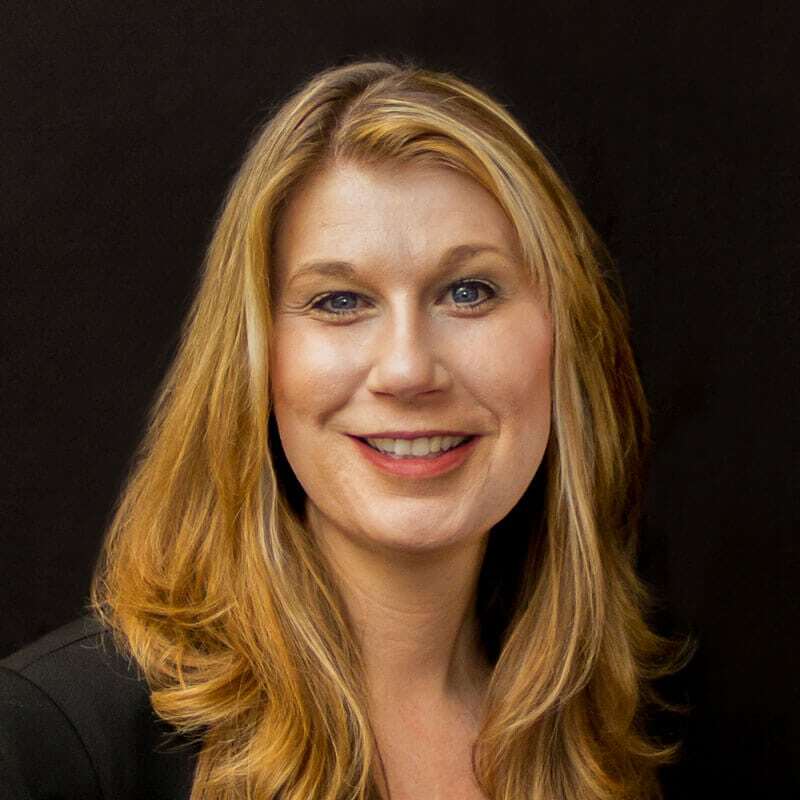 Previous to her career in employee benefit consulting, Keely had nine years of experience in the staffing and HR industry.